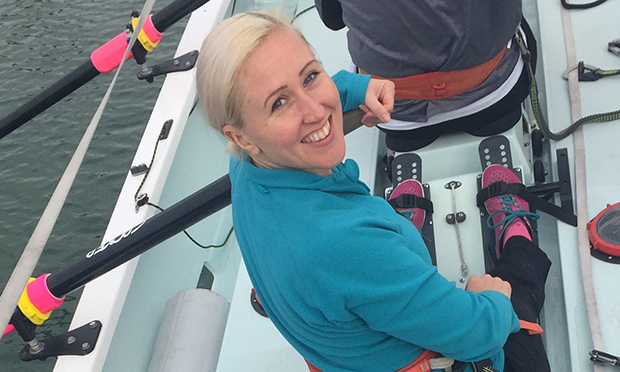 An amateur rower from Hackney is to race 3,000 miles across the Atlantic Ocean this year to raise awareness of plastic pollution. 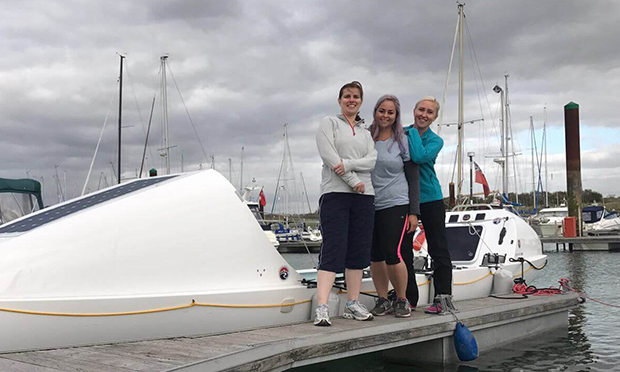 Web developer Caroline Wilson and her two teammates will take on 30 other boats in the 50-day Talisker Whisky Atlantic Challenge, which kicks off in December. The trio, racing under the name Status Row, will attempt to become the fastest and only the second ever all-female crew to complete the trip. They are using the opportunity to highlight the problem of plastic pollution by supporting the Marine Conservation Society’s (MCS) ‘Clean Seas’ programme, which focuses on removing waste from the world’s oceans. The women are trying to raise £100,000 to fund a boat, life-saving equipment and on-shore support, as well as food and other supplies necessary for the seven-week journey. After the race, they will recoup some of the costs by selling off the boat and equipment, with all the money to be donated to MCS. Caroline, who will attempt the challenge on an all-vegan diet, said: “We’ll row 24 hours a day in shifts for 50 days until we reach Antigua – dealing with salt sores, sleep deprivation, 40-foot waves and sharks along the way. Caroline added: “Using the global platform of the race to raise awareness of plastic pollution and inspire everyday action is our goal. MCS estimates that there will be more plastic in the ocean than fish by 2050. Environmental charity Greenpeace revealed last year that the world’s largest drinks company, Coca-Cola, manufactures around 100 billion throwaway bottles annually – over 3,000 a second.